Lay back and relax against a deluxe bespoke custom padded headboard. 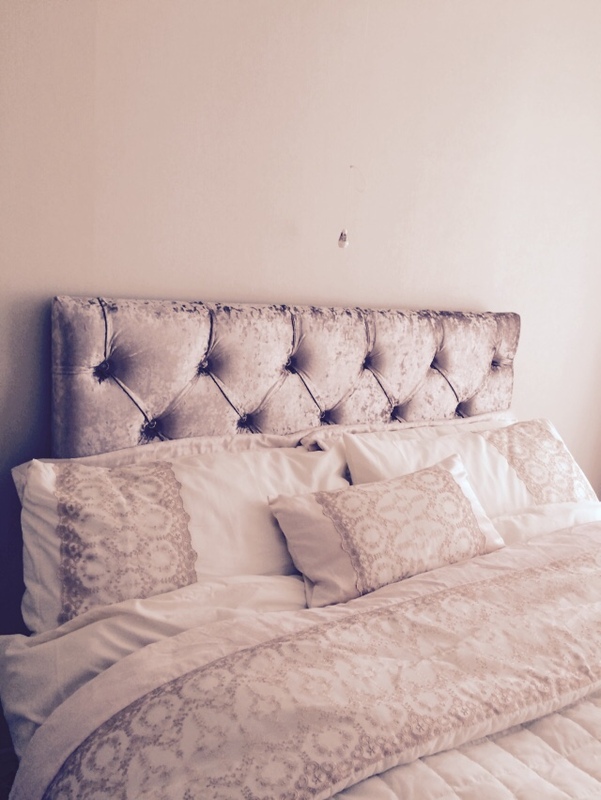 The options for luxury are endless with our bespoke custom designed headboards. Made to order in any fabric from Prestigious Textiles or from i-liv's new collections, with a free design and measuring service, in-house manufacturing and a quality assured installation service.